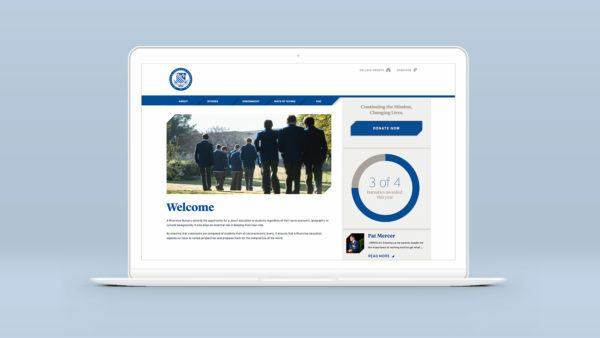 Saint Ignatius’ College, Riverview approached Equilibrium to help them develop a comprehensive, multi-channelled digital system that would enhance their online engagement with past and present students, parents, staff and the wider community. 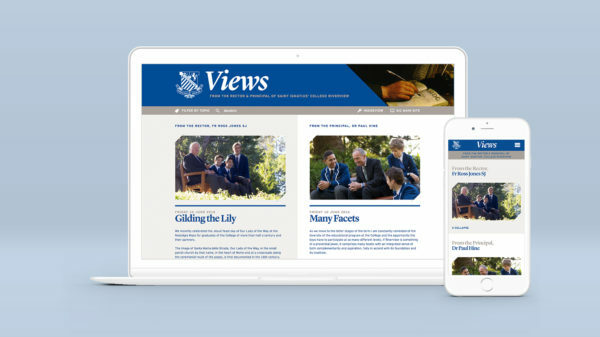 The public website for Riverview was the only digital platform for the entire College and was renowned for being impossible to search and use in general. We were asked to create useful and helpful platforms that would move the Riverview community away from print and email communications, and be accepted and adopted by the school community. 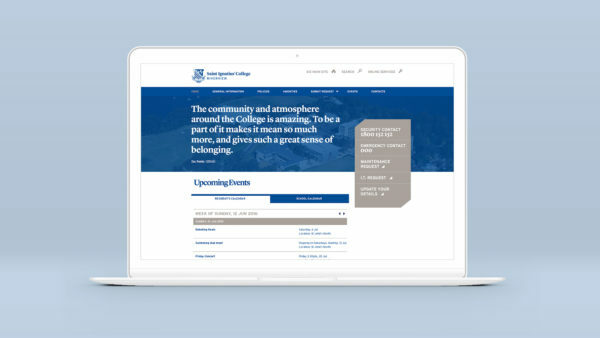 A cohesive digital ecosystem facilitating increased connection to Riverview by all the varied groups within the College community. 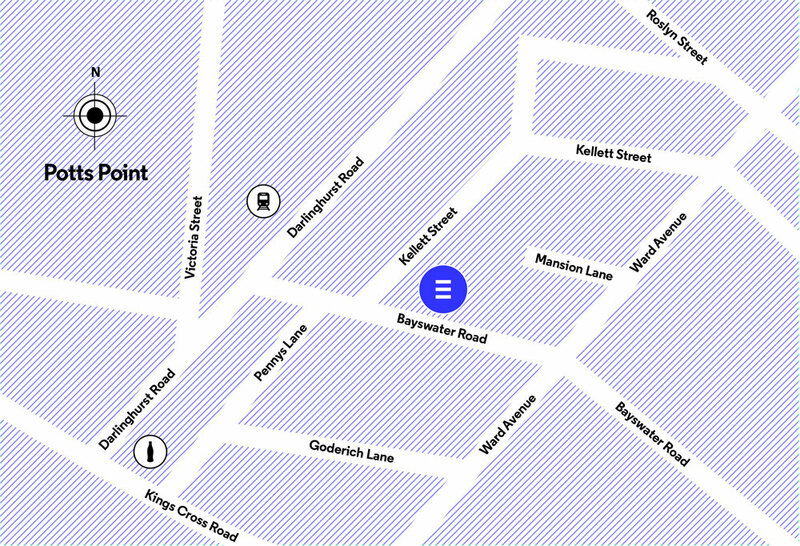 The public website’s clear navigation and simple, elegant layout has helped the community to easily access information about Riverview, heavily reducing phone call enquiries. Information is easy for website administrators to amend and keep up-to-date, ensuring the site is current and accurate. 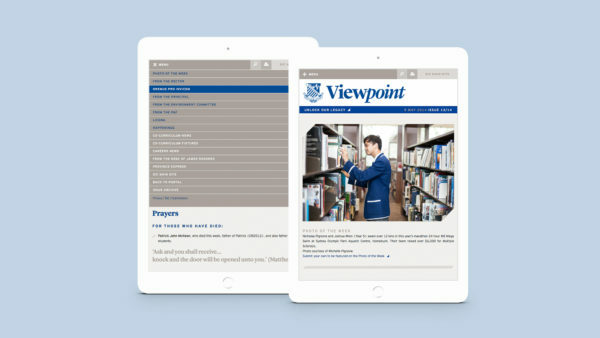 Viewpoint, the weekly newsletter, was previously printed and emailed as a PDF and is now a secure online publication. With a searchable archive of editions, the rich media platform sees over 2,800 unique users accessing the site per month. The College has been the beneficiaries of Equilibrium’s vision and expertise through new aesthetics and functionalities on the website and through the development of the Riverview App. 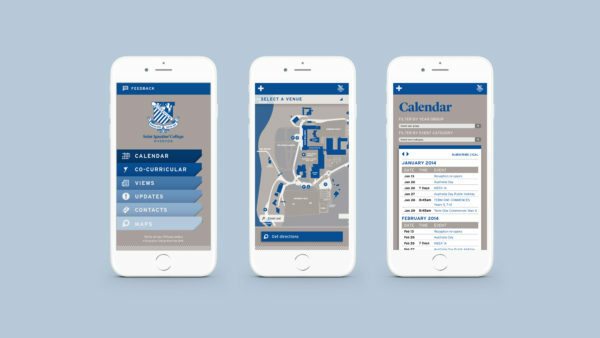 Both of those have added to the efficacy of existing communication platforms in the College that has allowed more streamlined and effective communication with the different constituent members of the community, particularly as we enter a new building program over the months ahead. 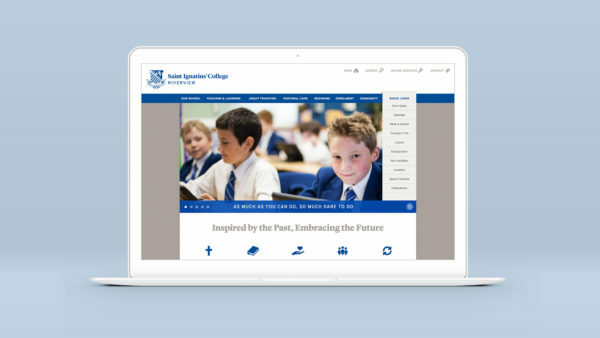 The dynamic design and development team at Equilibrium have been instrumental in changing Saint Ignatius’ College into a professionally presented institution. The team are always available for help and support, and are willing to communicate with all our internal stakeholders to ensure a great outcome. The College considers Equilibrium an integral part of the organisation and look forward to future challenges we will present to them.